All great things must first wear terrifying and monstrous masks in order to inscribe themselves on the hearts of humanity. 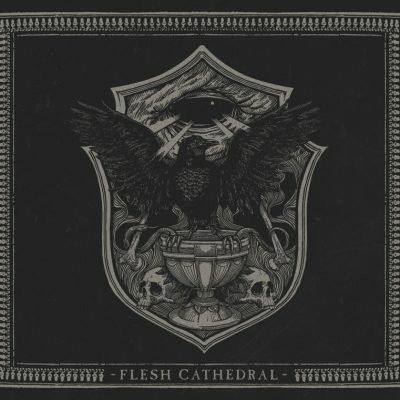 Recorded at Manus Nigra Studios in the early winter of 2011, Flesh Cathedral is an epic journey through labyrinthine nightmares and hallucinogenic initiation. Chronicling years of meditative abuse of body and mind, bearing the fruit of turmoil and transcendental decadence. 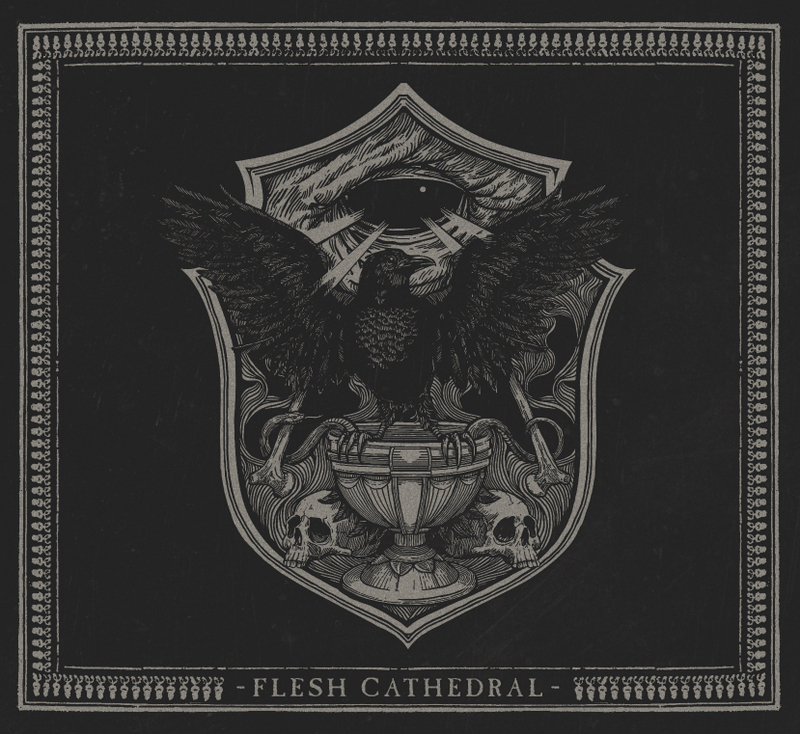 As the debut full length of SVARTIDAUÐI, the Flesh Cathedral stands as a monument of transfigurations and apocalyptic lust. Comes with totally revamped layout by Alex Tedin/Heresie Graphics, includes gatefold cover and a huge poster. Comes on black and grey splatter vinyl.